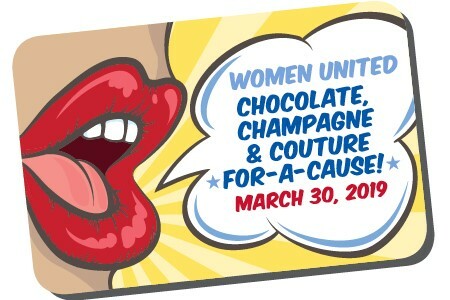 On March 30, 2019, Women United is hosting its 6th Annual Chocolate, Champagne & Couture For-A-Cause. It promises to be a remarkable day out with delectable dishes, champagne toasts, fine chocolate, and pampering. Click here to become a sponsor or buy a table. What is Women United? In Hawaii, Women United® operates as an affinity group of Aloha United Way. Like Aloha United Way, we focus on the health, education and financial stability of every person in our community. Together, we provide the building blocks for a better life and a stronger community. Women United® members invest $1,000 or more in the community. We empower women and organizations to strengthen communities by working together to create innovative solutions and by forging powerful partnerships. We are committed to the success of our community, where we live, work and raise our families. Where does Aloha United Way Women United® focus its efforts? To kick off the year, Women United® has contributed $20,000 to invest in the Aloha United Way ALICE Fund. 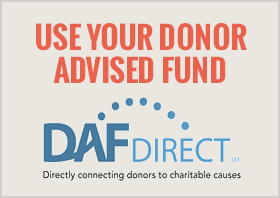 These were the first funds contributed to the ALICE Fund in 2018. This year, Women United® events will contribute additional investments in programs and initiatives funding ALICE to include women and their families. Domestic Violence Action Center provides client advocacy for survivors seeking safety. Clients receive legal services, crisis support, safety planning, and referrals. Healthy Mothers Healthy Babies is a local nonprofit agency that is committed to improving Hawaii’s maternal, child and family health through collaborative efforts in public education and advocacy. YWCA of Oahu helps women understand basic economics and take charge of their futures, starting with basic needs of employment, wellness and housing. What is the history of Women United®? Women United® is celebrating our 5th Anniversary in Hawai`i in 2018. We launched on International Women’s Day, March 8th, 2014 at our Chocolate, Champagne and Couture For-A-Cause signature event. Women United® operates with the shared belief in the importance of Aloha United Way and its mission to build stronger communities. Women have been leading the way for their communities since time immemorial. Women United® members are the modern day standard bearers of this legacy, and personify the vision of Frances Wisebart Jacobs, “Mother of all Charities” and co-founder of United Way in 1887. What do I receive from joining Women United®? + You’ll be part of a community of like-minded women who contribute their personal passions, best ideas, and unique strengths to the mission of building a stronger community. + Volunteer within our community alongside others looking to create change. + Network and collaborate with key business and community leaders at exclusive events. + Learn more about critical issues impacting our community. + Advocate for key community issues at the local and state level. Together, we will create lasting change to lift up entire communities.